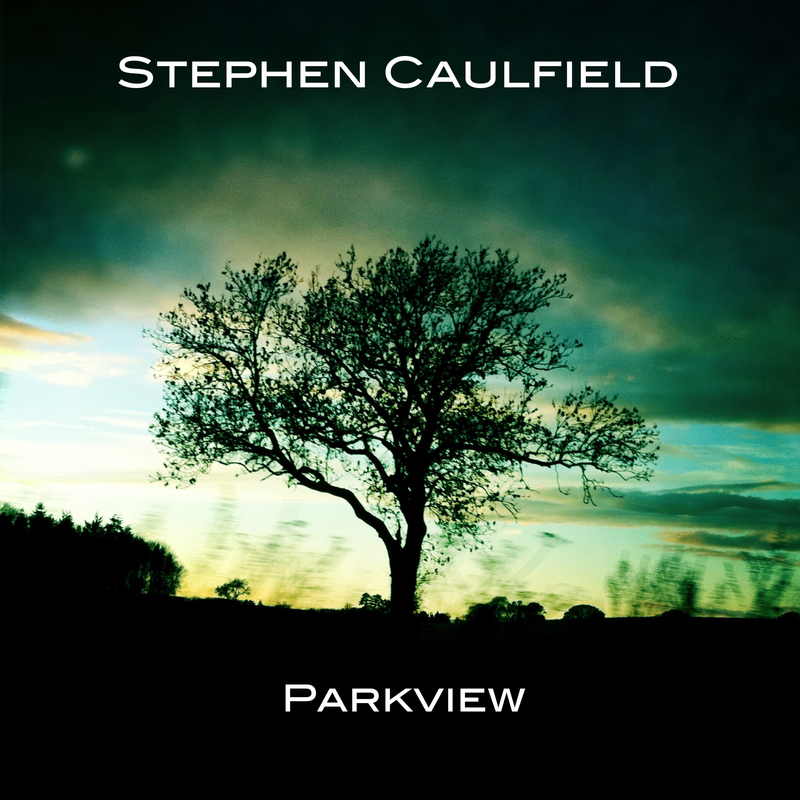 Parkview is the debut full length album by Stephen Caulfield. Written, performed and produced entirely by Stephen Caulfield, Parkview was recorded over a number of years by Stephen in a self-built studio that looks out over the local park, called naturally enough, Parkview Studio. Parkview is an album of 11 songs that showcases Stephen’s ability as a singer-songwriter on piano and guitar, whilst demonstrating his love of producing music using all sorts of weird and wonderful instruments and effects that he has collected over the years. Parkview fuses strict electronic computer generated music with organic natural sounds, often making new sounds from strange sources. Using the computer recorded sounds are altered, such as changing their speed, pitch, timing or dynamics to make new sounds that are then used to make rhythms and melodies. The resulting music is a mixture of sounds that include sparse ambient, acoustic guitar and piano, pulsating synthesizers, power driven rock guitar and lush instrumentation. On Parkview, these sounds are brought together to comprise an album that has dream like atmosphere from the beginning to the end. Following the release of three EPs over the past two years, Parkview will be released on September 4th 2015 and will be available to pre-order on August 7th 2015. All 11 tracks from Parkview can be streamed in full below. Follow Stephen on Twitter, Facebook and Instagram or sign up to the mailing list to keep up to date with the progress of the album.